Legal offices and law firms get business mostly through word of mouth publicity and referrals from friends, clients and former clients. New work comes mainly from what other people have to say about you. To attract new customers promotional swags play an important role as these promotional gifts is a standard part of doing any type of business in the US. Promotional gifts bring in new business and enhance your brand popularity though it can’t be a substitute for quality work! With a never ending list of promotional giveaways to choose from, are you finding it hard to make up your mind? If you are looking for a cost effective and popular promotional giveaway, check out these custom legal magnets. Distribute these at tradeshow booths, legal conferences, recruitment fairs and more to make them visual reminders of your brand. Custom legal magnets will be a pleasant surprise for those who wanted to do something different than the customary promotional tactics including television ads, billboards, print publications, bus bench signs and online social media. If you think these are all falling short of your expectations it is because these lack a personal touch to make your law firm a standout! Customized law magnets help businesses to make a difference through a personal branding rather than a general brand building exercise. Offered in different sizes, shapes and price range, you are sure to find the one, which fits into your budget. Here are some of our top selling legal custom magnets that will surely make your law firm stand out! Legal firms adopt innovative and useful promotional giveaways like calendar magnets to stay ahead in this highly competitive business niche. Legal calendar magnets are perfect for promoting any kind of legal services year around. These magnetic calendars that can be stuck on refrigerators, filling cabinets or office shelves will take the legal businesses closer to their existing clients and prospective clients. People will love to show off these colorful custom magnets to their friends and guests at home and may even recommend your legal office to ease their problems. Impressions garnered by these attractive calendar magnets are high as the recipients will find these calendars trendy must-to-haves at their homes or offices to track dates, schedule appointments, organize their day, and beautify plain refrigerator doors. 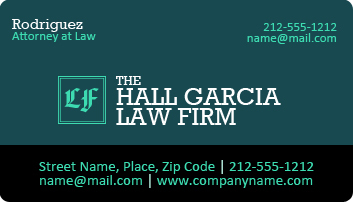 Legal business cards make life time contact cards for your clients that will bring in fresh leads. Unlike paper business cards, magnet cards last long, will never be misplaced and the best part is that these can be stuck in prominent places for the recipients to find your information whenever they need! These eye catching legal business cards will not only keep your contact details well displayed but will also reflect the credibility and good will of your legal office. Attorney/Lawyer Business Card Magnets is a sure shot way to make your law firm stay ahead of the competitions. With millions of law firms striving to get their hold on the customer pie, you may need really innovative and out of the box promotional ideas and gifts to be in the lead. Bid adieu to the run of the mill promotional gifts like notepad and logo pens as these only have a very short shelf life that cannot keep your brand well exposed for long. 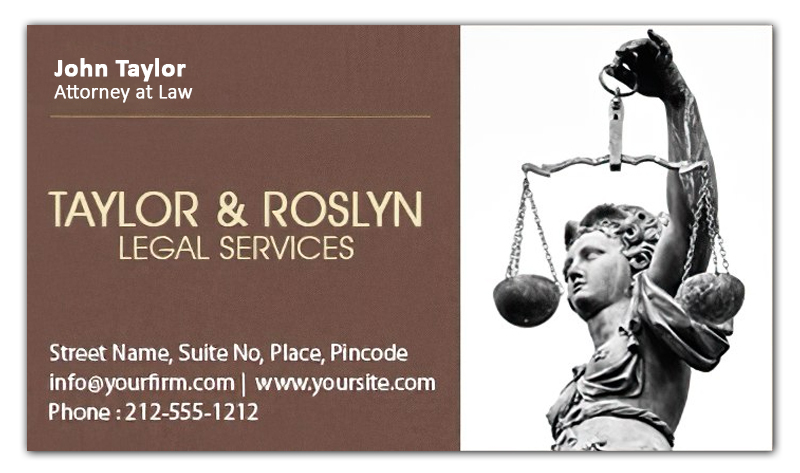 No matter whether you specialize in family law, criminal defense, personal injury or insurance claims, these legal business card magnets will be the best choice as these last longer and work harder to make your efforts stand out.